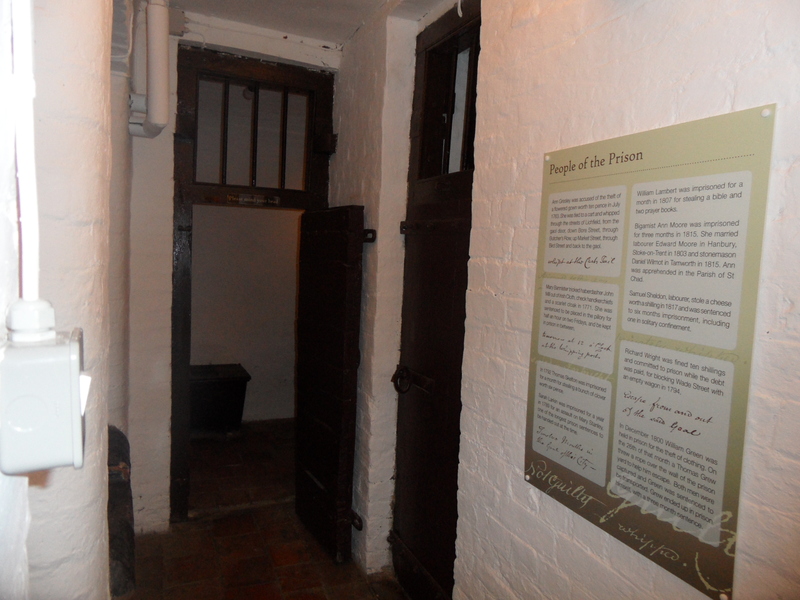 The Lichfield Discovered gang will be back at the old Gaol Cells at Lichfield Guildhall this coming Saturday (21st February 2015) between 2pm and 4pm, to resume our quest to record the graffiti left behind by prisoners. There’s plenty of it, but we’re up against the ravages of time and liberal applications of varnish. We did manage to pick up one definite name on our last visit. 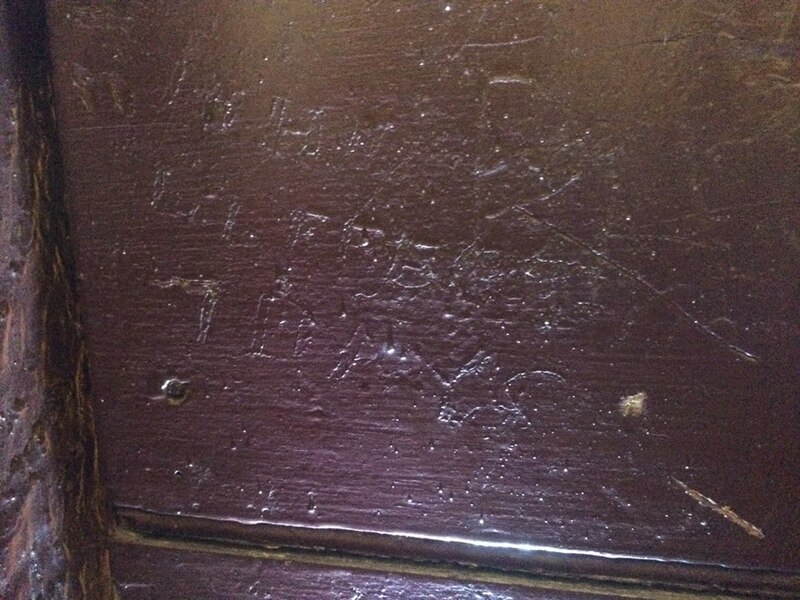 John Lafferty who, judging by the reports in the Lichfield Mercury, appears to have been a serial offender from Sandford St in the late nineteenth century, scratched his name into one of the cell doors along with the words ‘7 days’, presumably the length of his stay…on that occasion. 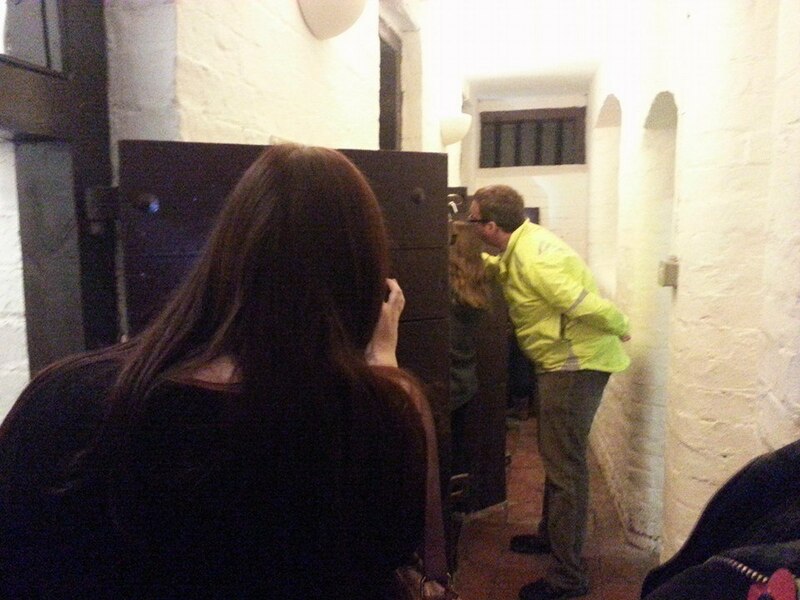 The cells officially reopen to the public in April, and will then be open every Saturday between 10am and 4pm until September. 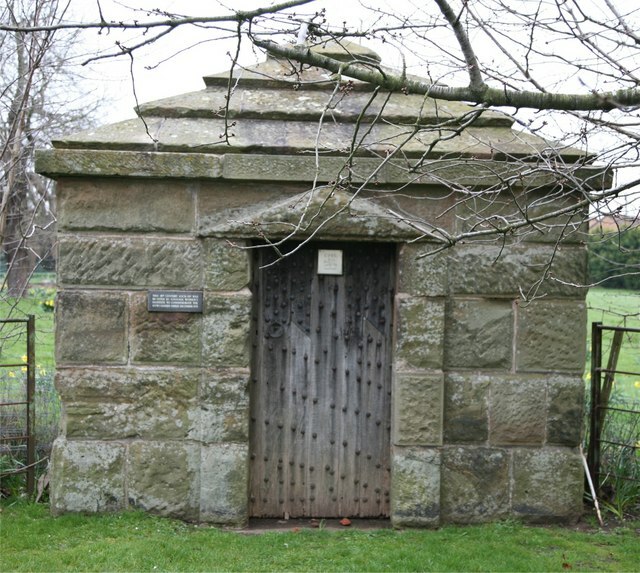 Since 2012, over 7,000 people have visited and in order to continue to be able to give people access to this part of Lichfield’s history, Joanne Wilson, the city’s Museum and Heritage Officer, is recruiting a team of volunteers to welcome visitors to the cells, keep a record of visitor numbers, answer questions and provide information. You don’t need any previous experience just an interest in heritage, enthusiasm and the ability to smile when you hear, ‘You’re not going to lock us in, are you?’ for the twenty-seventh time that day. Each volunteer session usually lasts around three hours, but dates and times are flexible and you can do as much or as little as you are able to. It’s a great opportunity to get involved in the city’s history and to share it with all kinds of people – I volunteered a couple of years ago and welcomed local people, wedding guests, day trippers, and even someone who’d worked at the Guildhall for years without realising what was behind the red door at the end of the corridor. If you would like to know more about volunteering, please contact Joanne on 01543 264 972 or via email at sjmuseum@lichfield.gov.uk. Alternatively, pop into the Samuel Johnson Birthplace Museum on Breadmarket St. You are also very welcome to join us on Saturday. And yes, we promise not to lock you in. 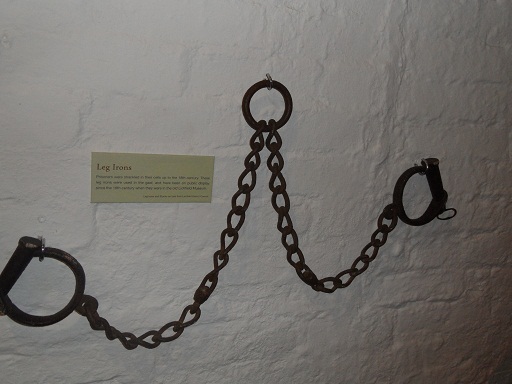 Lichfield’s old gaol is open to the public once more, allowing us to see how ‘justice’ was administered in the past, and read about some of those on the receiving end of it. 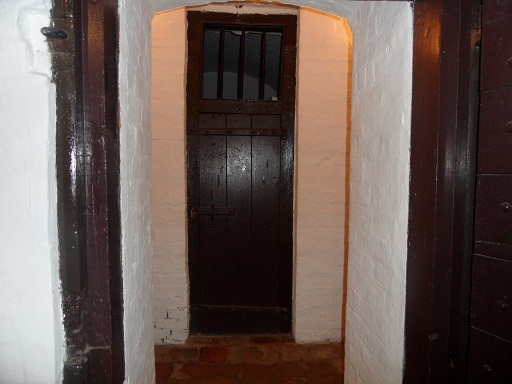 I took a few photos but to get a true feel of the place you really need to visit these ‘…cells, whose echoes only learn to groan’, as Erasmus Darwin put it. 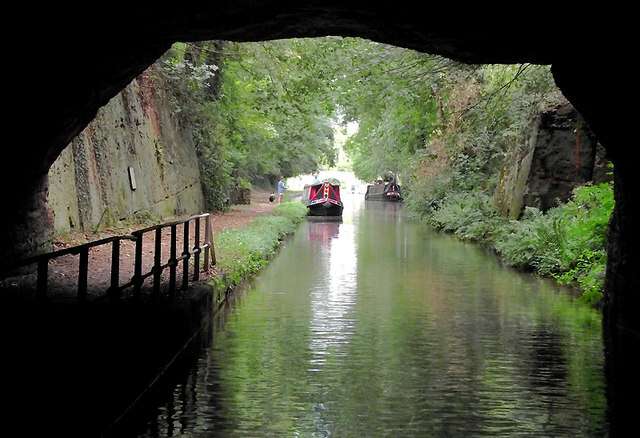 This is a thought provoking part of Lichfield, tucked away at the back of the Guildhall. 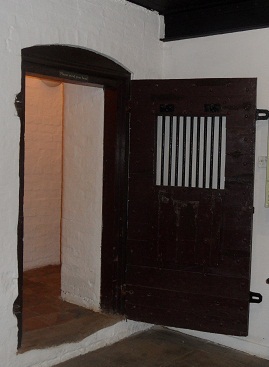 The cells open every Saturday until the end of September from 10am to 4pm. 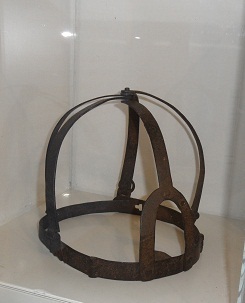 To find out more call 01543 264972 or email sjmuseum@lichfield.gov.uk. There’s no admission charge (although you are likely to hear at least one person quipping about having to pay to get out).